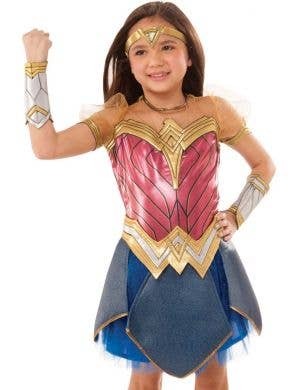 She's the warrior princess of the Amazons! 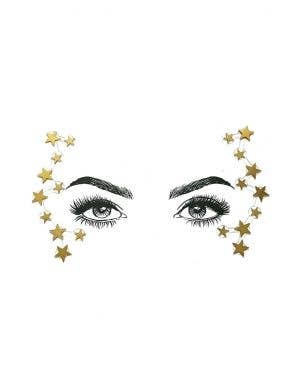 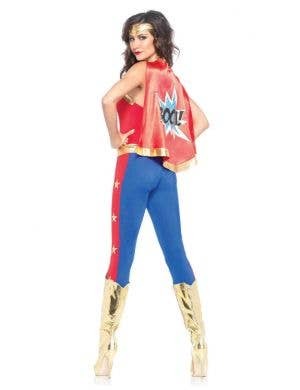 Stepping straight out of DC comic books - this female superhero has powers like no other! 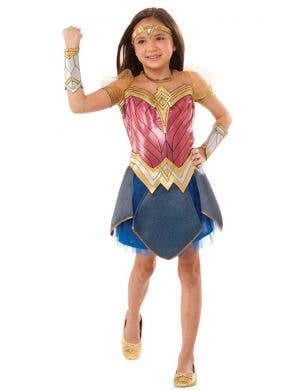 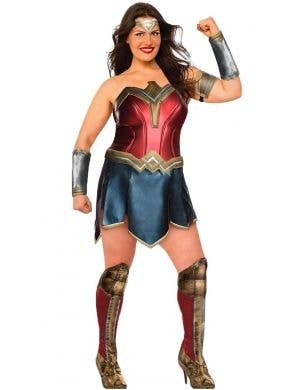 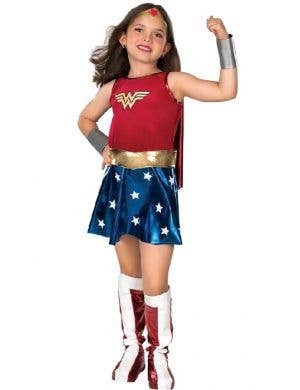 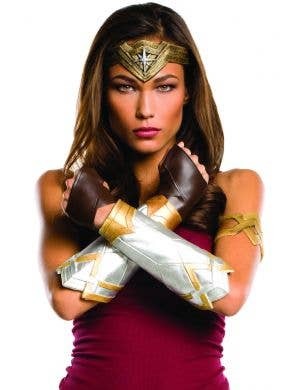 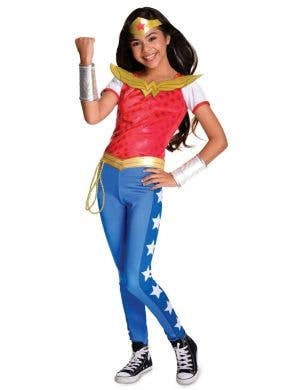 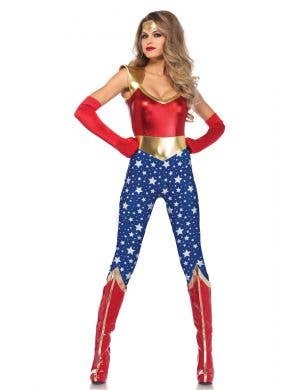 At Heaven Costumes you'll find a great collection of women's Wonder Woman character costumes so you can dress up as this hot lasso wielding superhero! 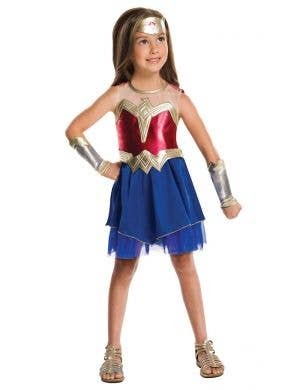 Wonder Woman costumes for ladies and girls will help you join forces in combat and battle against evil! 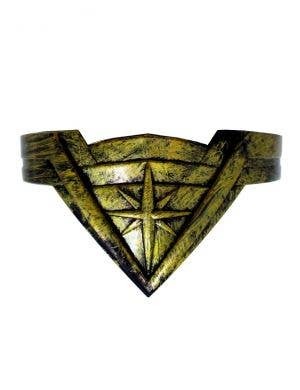 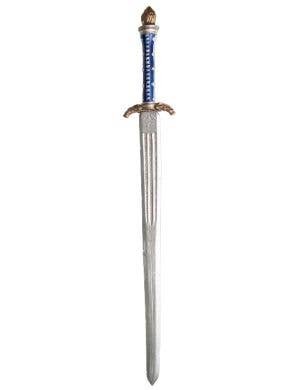 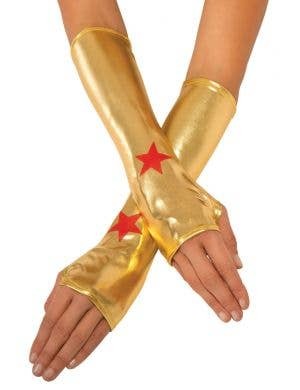 Use your powerful wrist cuffs and tiara too and be an unstoppable force! 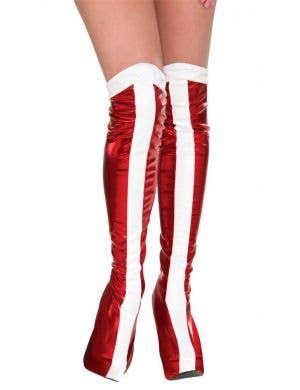 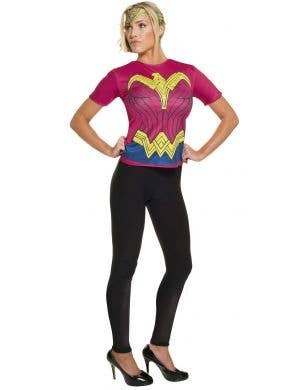 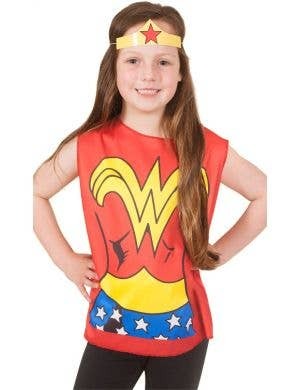 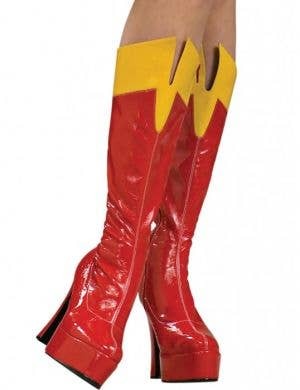 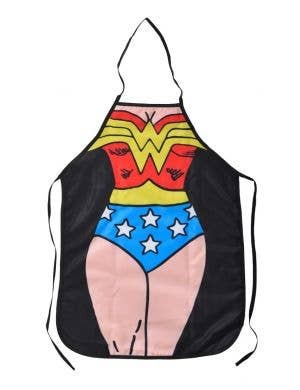 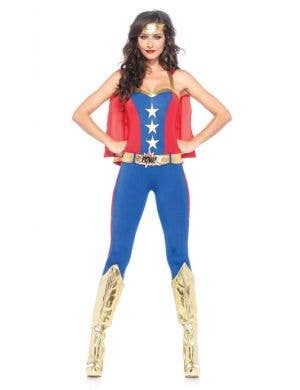 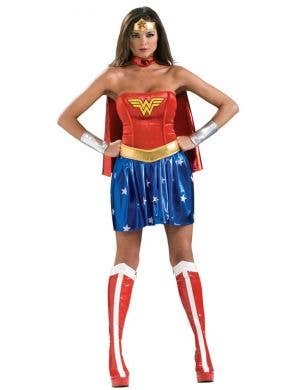 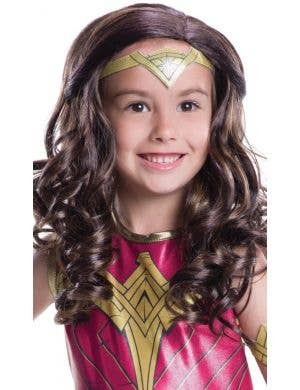 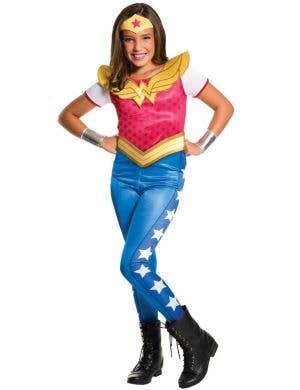 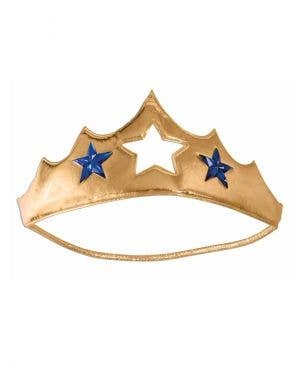 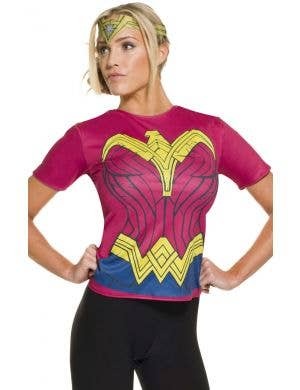 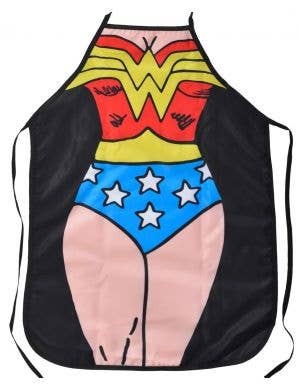 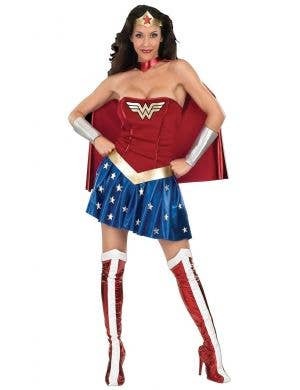 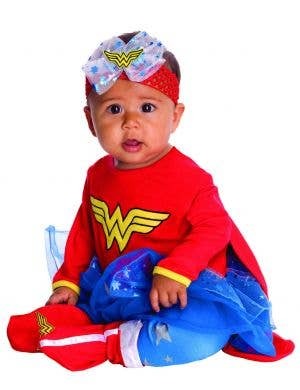 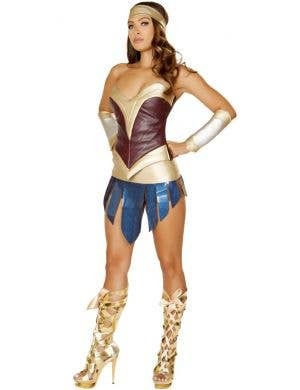 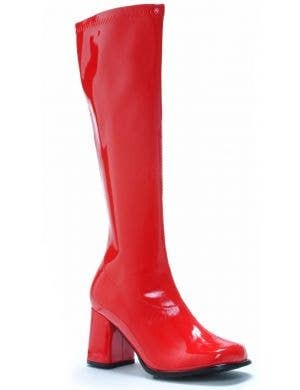 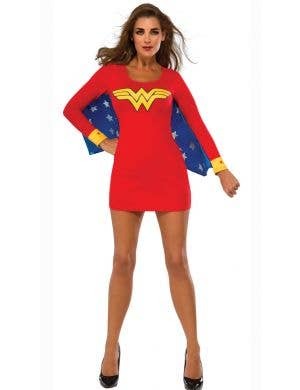 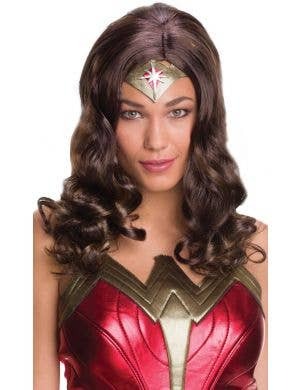 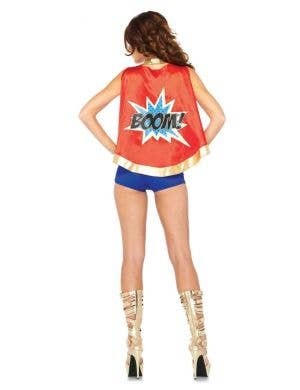 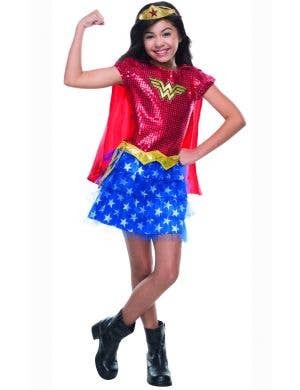 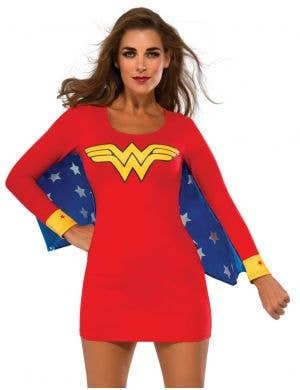 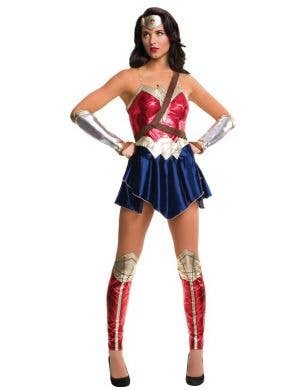 Wonder Woman outfits are perfect for a superheroes, comic book or tv themed fancy dress party.